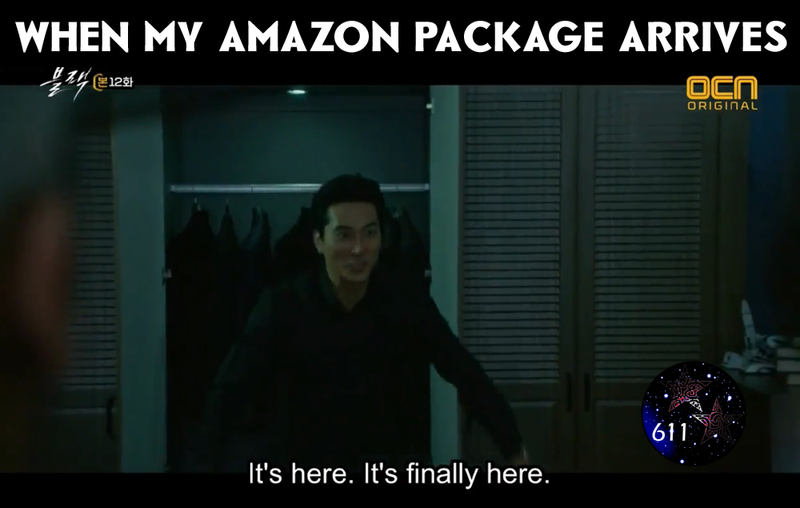 Black is easily one of my favorite dramas this year, but it's also very dark. One of the darkest I've seen. If you don't mind dark dramas, though, I would highly recommend it. I know I've been all over the board with my memes lately, but it's either that or don't do any at all and I'd like to at least keep some new content coming out. 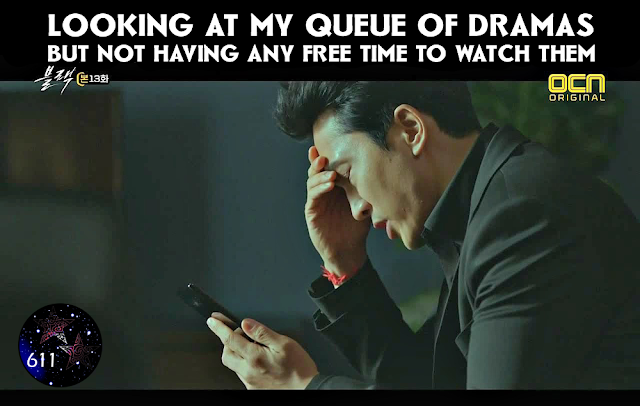 It was a very bad idea to try to watch so many dramas at once. I've learned my lesson. So here, randomly, are memes from episodes 9-10 of 20th Century Boy and Girl and a random black meme at the bottom. Also, if you haven't already, check out my last post about my new upcoming collaboration with Tiara. Hi guys, so you know that lately I've been struggling to keep up with my dramas and making memes. 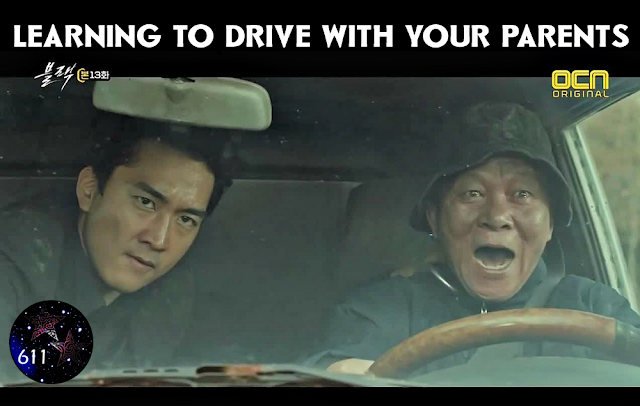 I've been creating memes for a few years now. It's my hobby, something that I love doing for fun, but I don't get paid to do it and I do have a full-time job, family/friends, and other obligations. So I was starting to get a little burnt out. What keeps me going is those of you who are so kind and give me positive feedback. If I can make someone smile even for one second, it's not worthless. 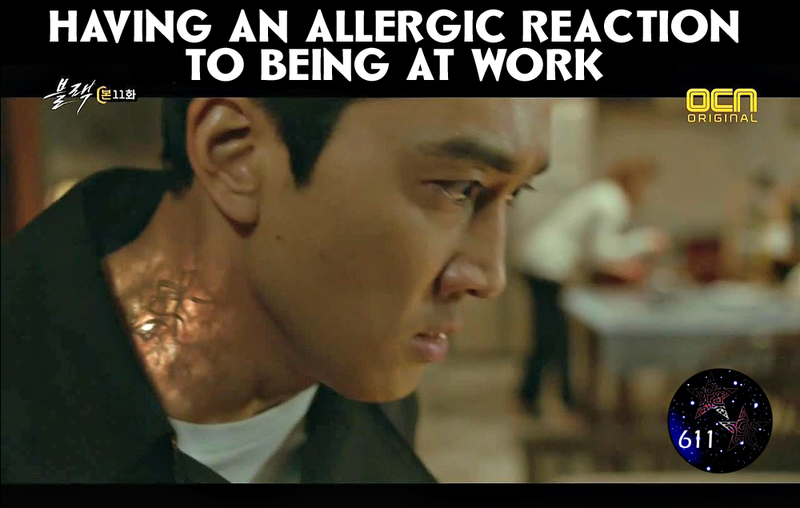 My good friend (and Chingus in Dramaland partner in crime) Tiara - aka AjavillaBlog -was also feeling the same way. She's been creating memes for even longer than I have and was feeling a little burnt out. So we decided to combine our forces to give each other support and to share the responsibility instead of both of us bearing it separately. To accomplish that, we will be combining our meme-making forces and teaming up to create and release memes together under a new name (to be announced soon). This will allow us to put out more content without getting burnt out - because making memes can be a lot of work if you're doing it by yourself. She and I have a very similar meme-making style and have been blogging together for a few years now so I'm excited - it's going to be great!All of our content will still be posted here. There will now just be more variety and regularity. For now I'll keep posting everything the same as I have been - but look forward to seeing lots of great new stuff coming soon! Hey, look at this. I'm starting to get remotely caught up on memes. Lol. Okay, so just the Package, but it's a start right. 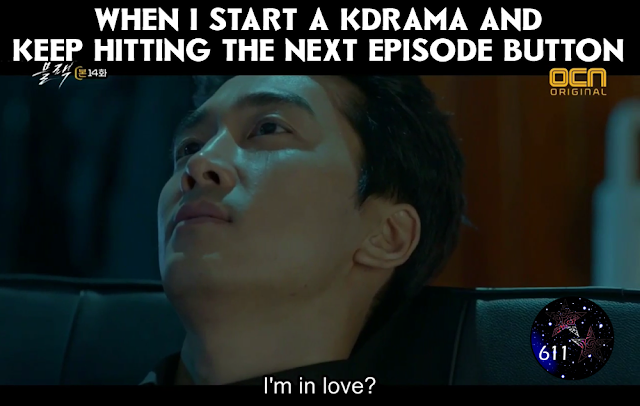 Anyway, here are a few memes from this week of this delightfully hilarious drama. Hi friends - as I predicted with all the new dramas out, I have not been able to keep up with them. I'm behind on pretty much every one. Which sadly means I'm also behind on memes. It also doesn't help that my computer left this world. I had to get a new one and transfer everything over which gave me some issues and delayed my meme-making abilities. I'm kinda sad because my old computer was the one that I started making memes on. So in some ways it's the end of an era. But anyway, I'm back to about 90% capacity and have a new round of memes. 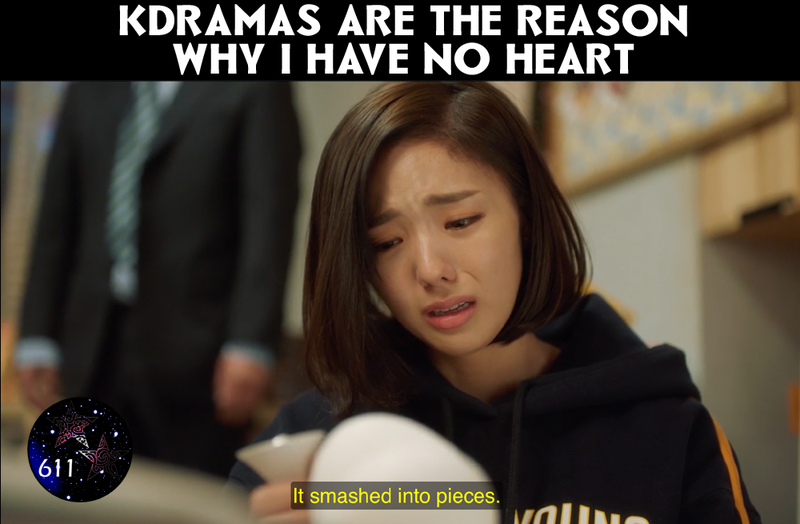 I wasn't able to make as many memes for each drama as I typically am able to because my screen shot quality was suffering. But I at least made a few. It won't be as long before I'm back with more memes next time! So here are some random memes from 20th Century Boy and Girl, The Package, and While You Were Sleeping. 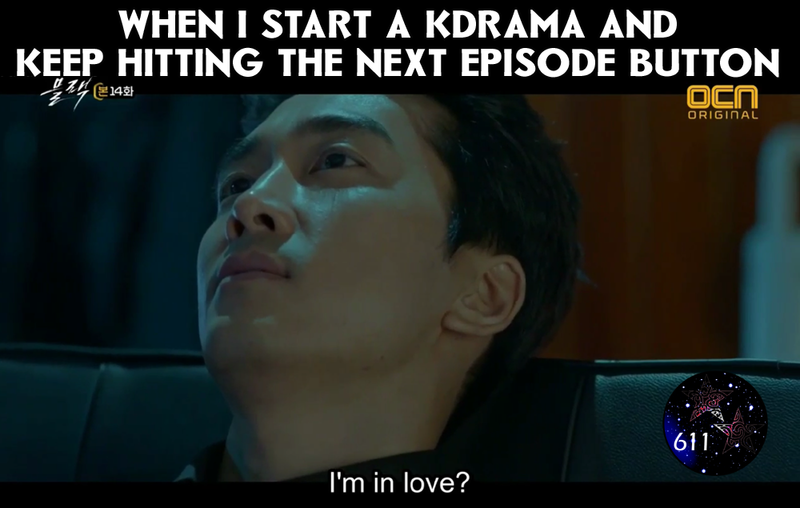 By the way, I started Black and it is actually my favorite drama at the minute. I chose not to do memes because it's not available on any of the major sites so I knew many would not be able to watch it. But if you have the abillity - I reccomend that you absolutely do. 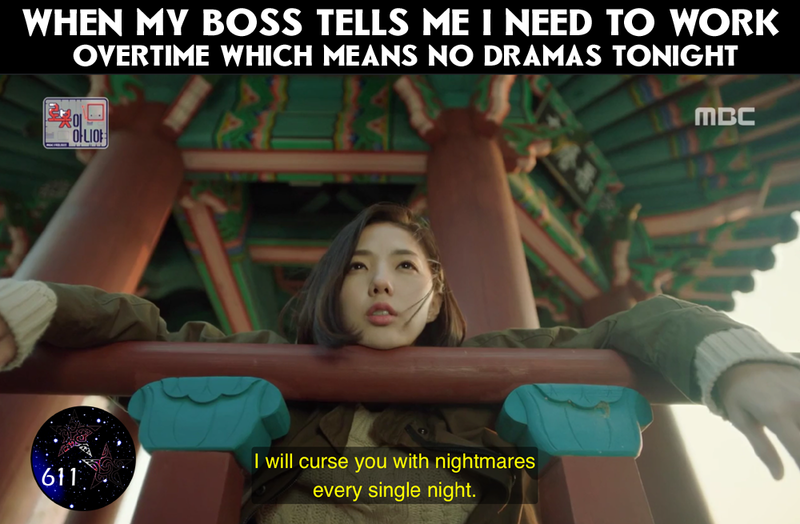 Hi guys, since I'm not sure which dramas I'm going to continue to meme, I've memed the first two episodes for all 4 dramas up for meming (While You Were Sleeping is the 4th). Please feel free if you have any requests for which two I continue with. Note, I won't be choosing outside of these four as I already have enough dramas on my plate right now. Anyhoo, without further ado, here are all the memes I've created from the first couple of episodes of these promising dramas. You can find a comparison I did of all four here as well.